Buy or selling the Kinah Aion US on Aiononline.com official open server Aion in the USA, Aion US: Kinah Tiamat, Kinah Siel, Kinah Kahrun, Kinah Israphel, Kinah Beritra. The game money in Aion is called Kinah. Our website sells Kinah in this wonderful game that rightly deserves to be one of the best. Wonderful graphics, well-balanced economy, battles and adventures, all of this for you in Aion Online! 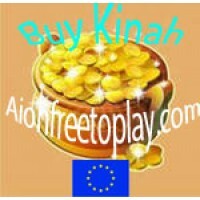 Having bought Kinah from us, you can spend it on improving your equipment. Top equipment in Aion US is almost impossible goal for any player, no matter how long you play, and tried farming Kinah, you simply do not have enough time to buy the best outfit in the game. Therefore, we offer to buy Kinah from us, this will help you get into the Top in a short period of time. And our flexible system of discounts allows you to save considerably on purchases. 1. Fill field: Your Server (Tiamat, Siel, Kahrun, Israphel, Beritra). 6. Click the "Buy" button and then choose the convenient payment method for you. After payment of the order we will send you the Kinah as soon as possible. If you have any questions about how to buy Kinah Aion US, we will be happy to answer them through the channels listed on the site. Good luck in the world of Aion ! 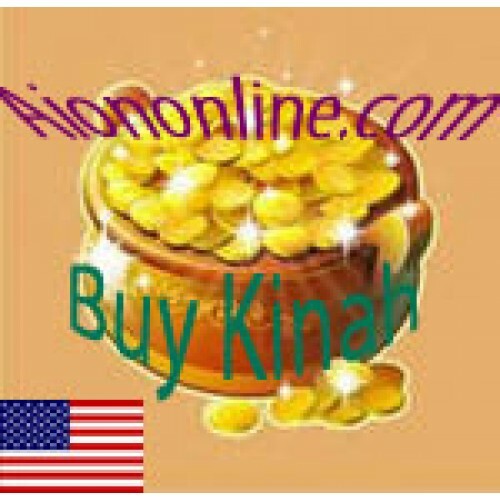 Buying Kinah Aion US on Aiononline.com official Aion US Kinah, servers in USA.